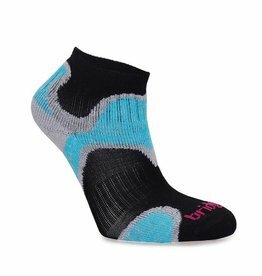 The Bridgedale Qw-ik Women's Merino running sock are suitable for road or trail running. 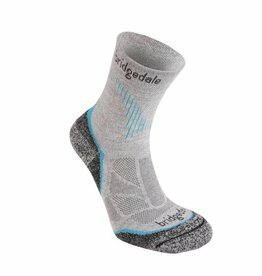 The Bridgedale Vertige Mid Women's Ski socks are the perfect sock for the dedicated ski enthusiast who loves to spend long days on the mountain. 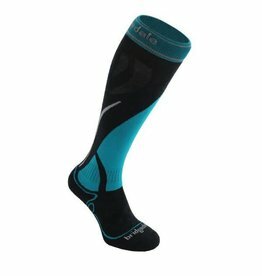 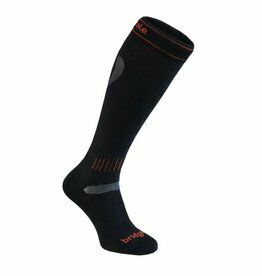 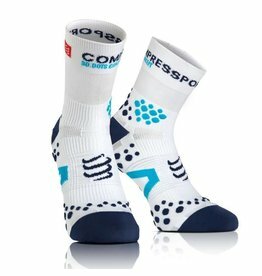 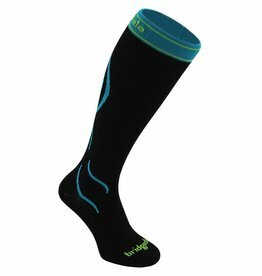 Lightweight, over the calf MerinoFusion™ ski sock featuring Women's Precision Fit System incorporating LYCRA® throughout for a supportive, wrinkle free fit. 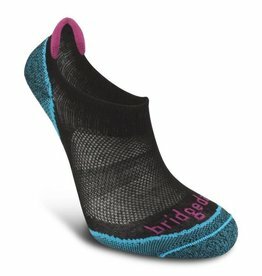 The Bridgedale Ultra Fit is a unisex sock which combines graded compression fit with the benefits of MerinoFusion™ technology. 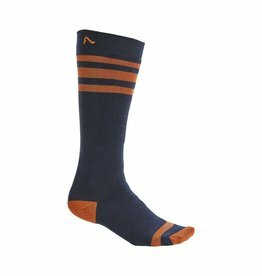 The Bridgedale Women's Mountain Ski Socks are long, all over terry-looped sock with underfoot warmth and pressure protection built in. 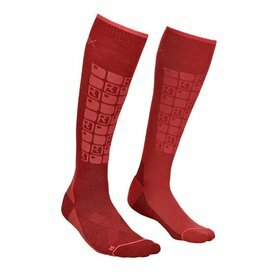 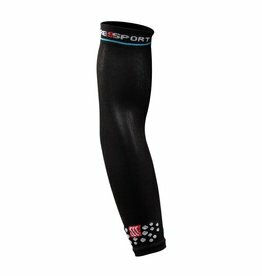 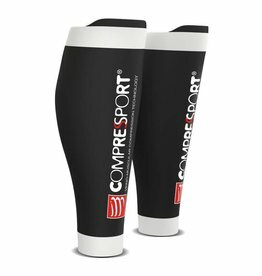 The Bridgedale Compression Ski Socks come with 15-20mmHg of compression. 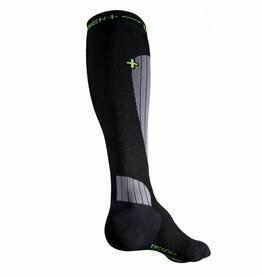 Lightweight MerinoFusion™ technology provides enhanced insulation and moisture control. 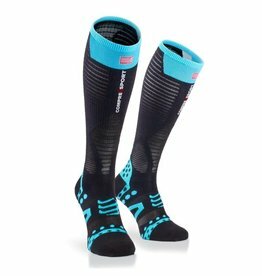 This run low version is specifically dedicated to those athletes who like to wear ultra-low socks while at the same time looking for maximum comfort. 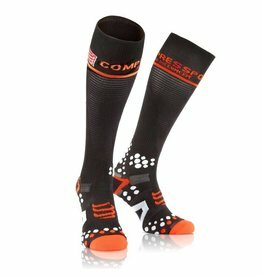 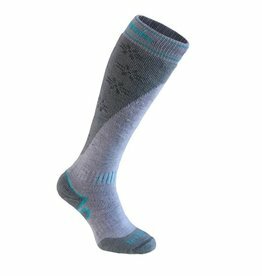 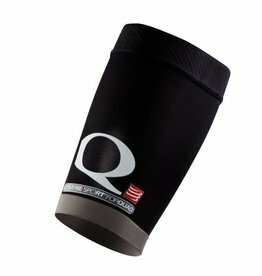 These socks will keep your feet nice and warm when freeriding. 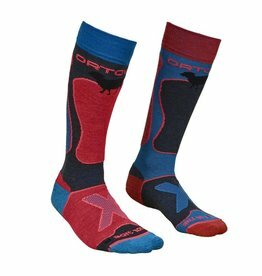 The Control Fit II Ski Socks combines lovely merino with technical fibers to balance insulation with comfort. 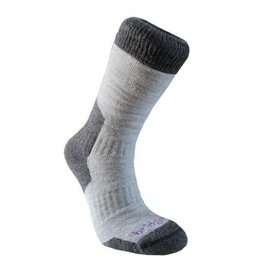 The blend provides next to skin softness, warmth and helps wick moisture off your feet. 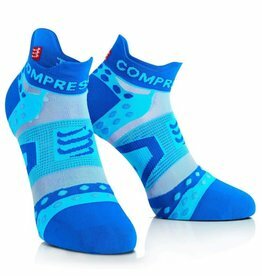 Cushioning throughout provides warmth, impact resistance, and comfort.